Author Florence Onochie pens motivational books that turn lives around. Her work deals with a number of issues and gives you the courage you need to keep going. From My Favorite Child's Thanksgiving to Friends Forever, you're sure to find your new favorite book at FNO Professional Services Inc. Worldwide shipping is available. 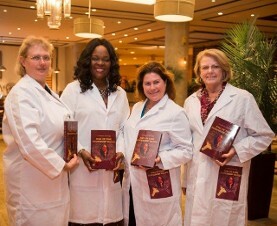 Learn about FNO Professional Services Inc. 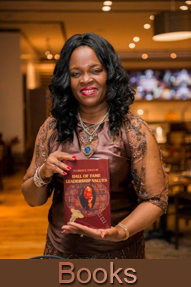 Lift your spirits high with the works of inspirational author Florence Onochie of FNO Professional Services Inc. Based in Indianapolis, Indiana, her books are available worldwide. 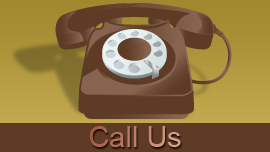 Learn More About FNO Professional Services Inc. Contact inspirational author Florence Onochie at (855) 499-7669 for more information about her latest works.